Portable oxygen allows you to travel with your oxygen equipment. 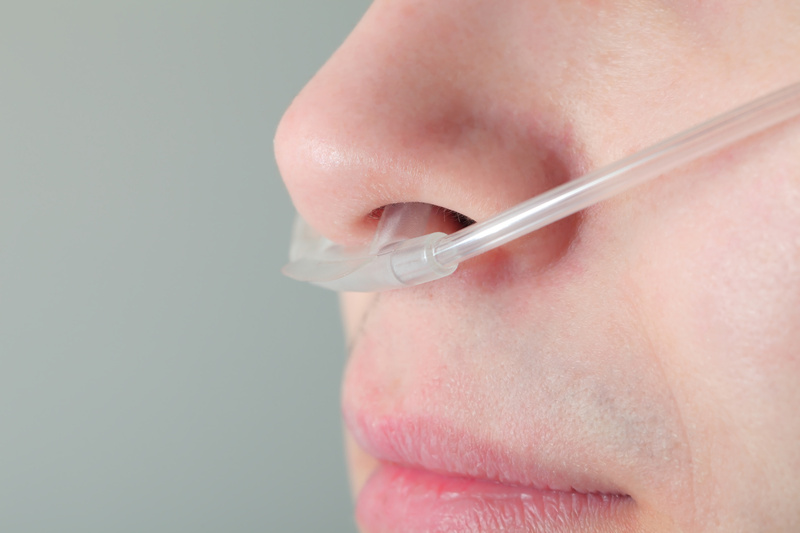 Whether you have sleep apnea or need oxygen, portable oxygen allows you to maintain an active and mobile lifestyle. You can go to business meetings – or on vacation. You don’t have to give up an active lifestyle. Instead of a heavy cumbersome tank, portable oxygen tanks are smaller and have wheels and handles that make them easier to move. The tanks come in a variety of sizes, so talk to our staff about what would best suit your needs. 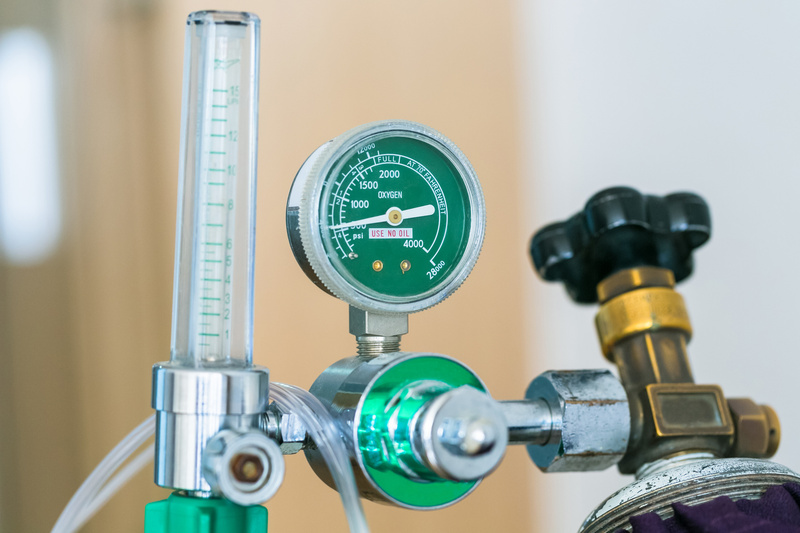 While oxygen tanks contain a set amount of oxygen before it needs to be replaced or refilled, oxygen concentrators filter out gases in the air around you (i.e. nitrogen) to isolate and just use the oxygen. Because of this, oxygen concentrators don’t have to be refilled (though filters must be replaced regularly). The benefit is that you don’t have to carry around a big and heavy oxygen tank. The portable oxygen systems are good for an active lifestyle.